here is an introduction video of how it works.  Set up your transfer, just like you normally would — introduce the enrollment fee in the section where it says Recipient will get exactly and it will show you how much the amount will be in your local currency, after that, enter One World Institute bank details. When you get to the payment step, choose bank transfer. 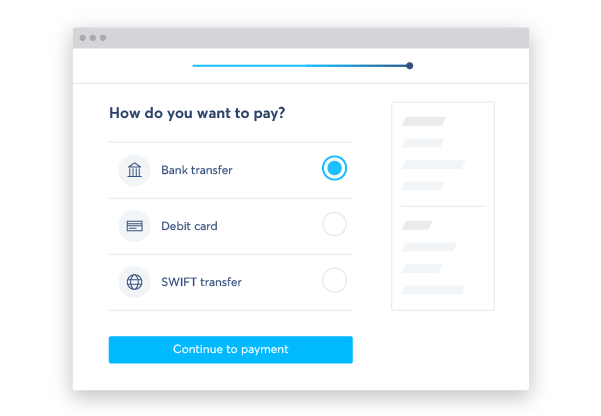 This will bring up details of TransferWise’s bank account in the country you’re in, as well as a reference. Make a note of these — you’ll need them to pay with bank transfer through your bank. Next, you’ll to need pay by bank transfer, directly through your bank. 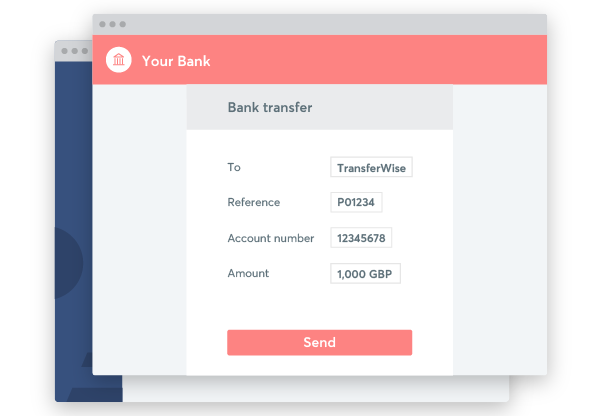 So leave your TransferWise account, and set up your bank transfer directly with your bank — either through your online banking, through telephone banking, or in person at a bank branch. 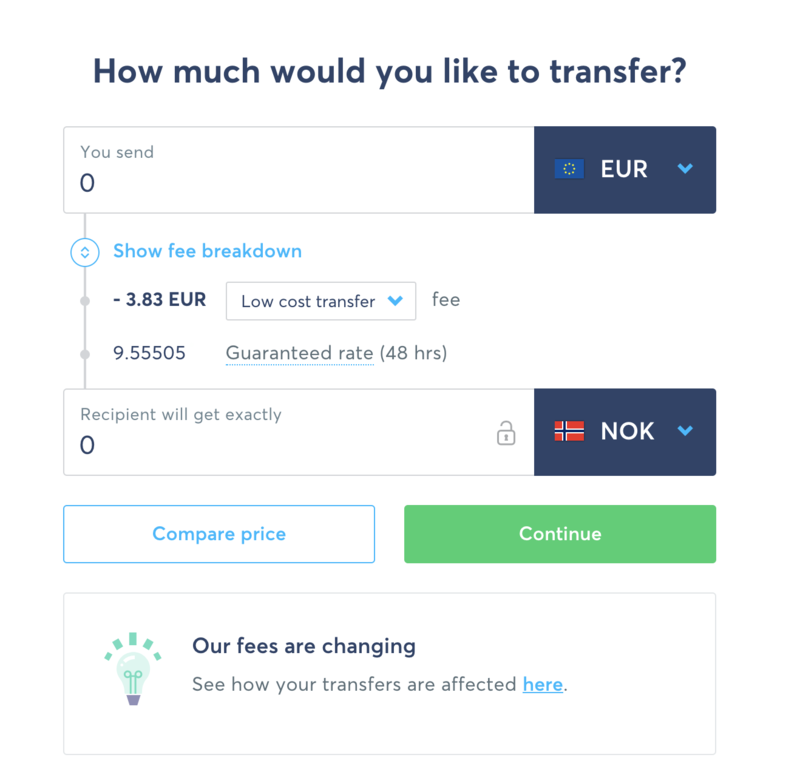 You will get an email as soon as your money arrives in TransferWise’s bank account. Then, TransferWise will convert it and pay it out to One World Institute bank account.